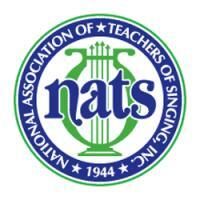 The NATS Calgary Teachers’ Fundraising Recital is only 2 weeks away! Thank you to those who have volunteered to be involved so far. We look forward to seeing as many members and new faces as possible. Please remember to invite family, friends and students to this event.